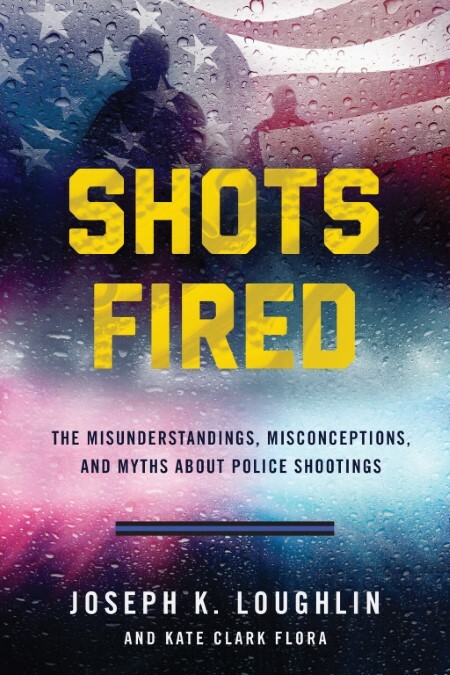 Shots Fired: The Misunderstandings, Misconceptions, and Myths about Police Shootings is a journey “behind the shield” which highlights the experiences of the real human beings in the line of fire. It explores true events through the participants’ own eyes and takes readers inside the minds of officers during the actual event. 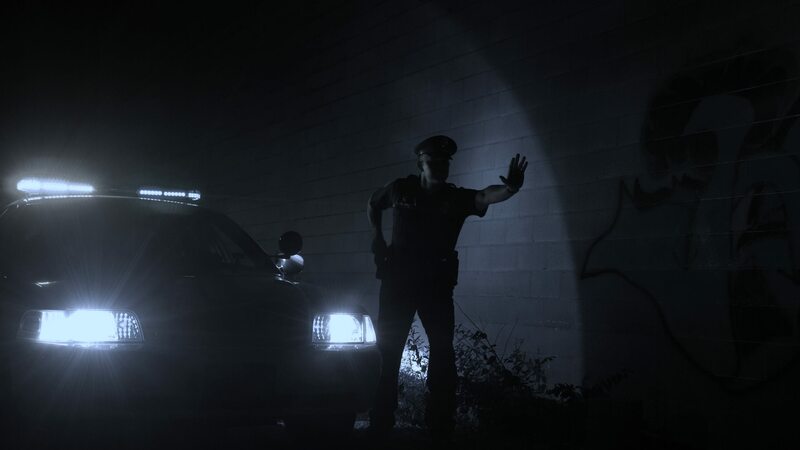 The officers detail the roller coaster of emotions and severe trauma experienced during and after a shooting event. 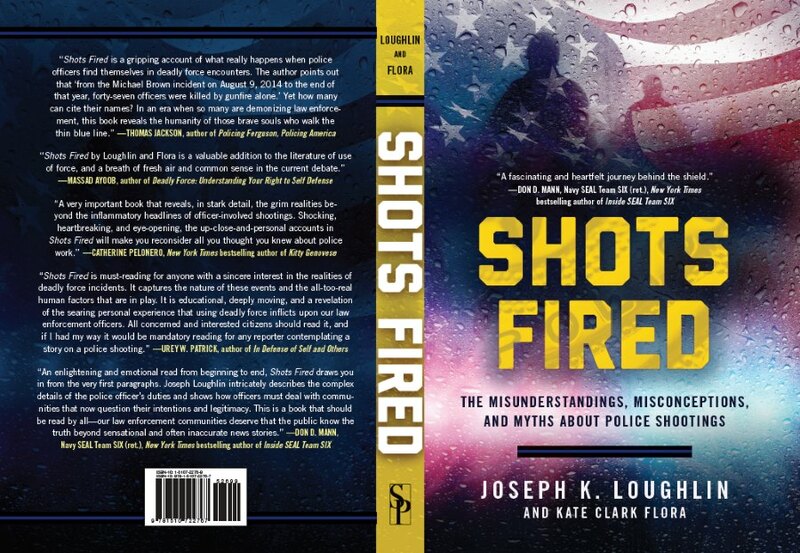 The book, written by Joseph K. Loughlin and Kate Clark Flora, is valuable reading for anyone who wants a deeper understanding of police shootings—officers and police departments, reporters and politicians, and the public who rely on the police to keep them safe. Watch the video, "Misconceptions of Police Shootings", with author Joseph K. Loughlin interviewed for The New American magazine. "Myths about Police Shootings" with author Joseph K. Loughlin interviewed on News4Jax, Jacksonville, Florida. Video. 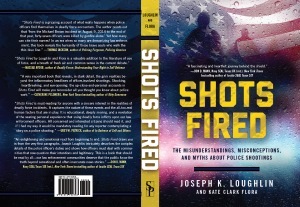 'Shots Fired' author Joseph K. Loughlin discusses book on police shootings. Watch the video here. ""Shots Fired" takes readers inside the minds of LEOs during officer-involved shootings" Read an excerpt. Click to see Joe and Kate on NBC affiliate WCSH Portland, ME. Listen to the interview with Joseph K. Loughlin and Kate Clark Flora on Love Maine Radio. Listen to Joe being interviewed on this MPBN Podcast. 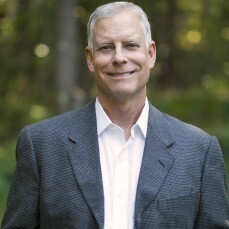 JOSEPH K. LOUGHLIN is a former assistant chief of police for the City of Portland, Maine, and also served as the commander of the Special Reaction Team and was a team member for more than twenty years. Loughlin is a graduate of the FBI National Academy Command training in Quantico, Virginia. He currently consults for 3SI International Security Systems and functions as a regional coordinator of police trainings and special projects. Loughlin currently resides in South Portland, Maine. Click to email him. 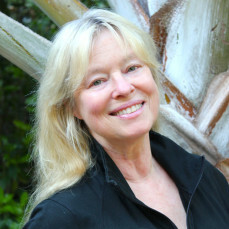 KATE CLARK FLORA writes true crime and police procedurals. A Good Man with a Dog is a memoir she cowrote with a retired Maine game warden. Her fascination with people’s bad behavior began in the Maine attorney general’s office, where she chased deadbeat dads and protected battered children. Flora lives in Concord, Massachusetts. 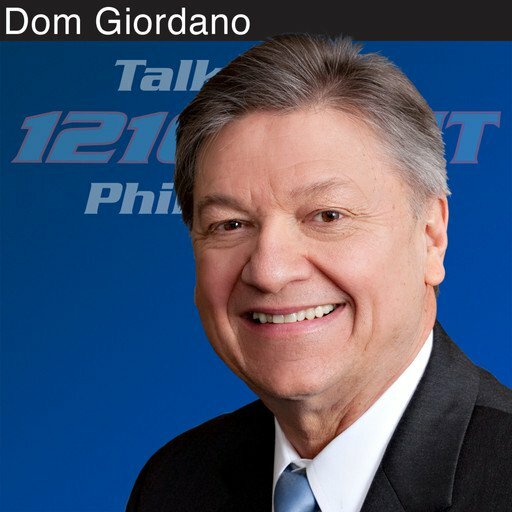 Visit her website. Joe and Kate collaborated before on the book: Finding Amy: A True Story of Murder in Maine.